When you start personal training you get everything you need. A tailored program to suit YOU. Target the areas you want to change and increase your fitness level out of sight. 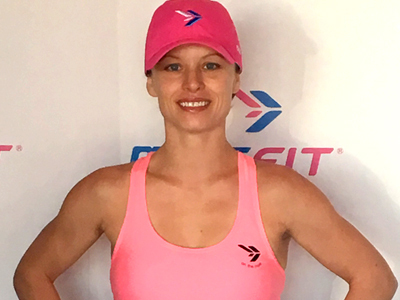 Coach, motivator, technician and friend, our MissFit PT’s focus solely on YOU during your session to help you achieve the health and fitness levels you desire. Nothing beats feeling physically strong as a woman. 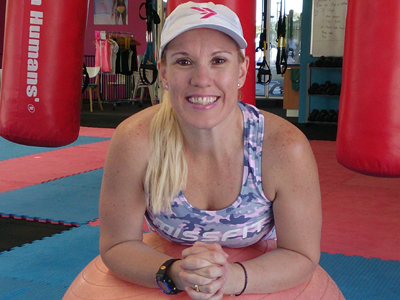 We’ve helped hundreds of women gain their confidence & strength back through exercise. Get the support, get the results. 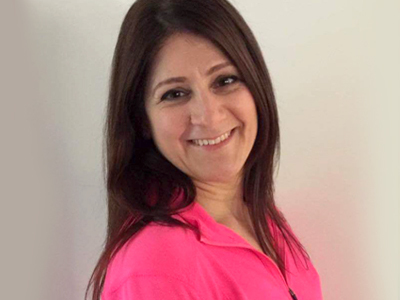 MissFit’s Personal Trainers and all are certificate III & IV certified. Our Trainers are all enthusiastic and motivated people and most importantly love their jobs and helping others achieve goals. 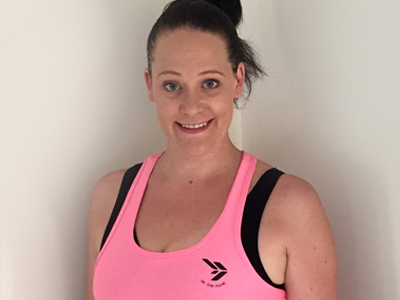 PT delivers one on one training that allows you to have a tailored a program to suit you, target the areas you want to change and increase your fitness level. A personalized approach that improves your technique with your exercises to maximize your results. 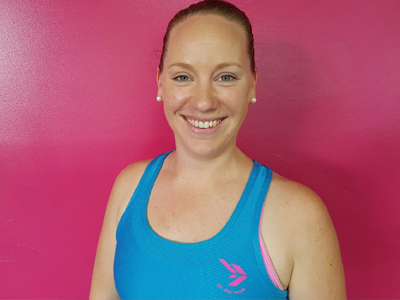 The benefits of having one of our personal trainers are endless! 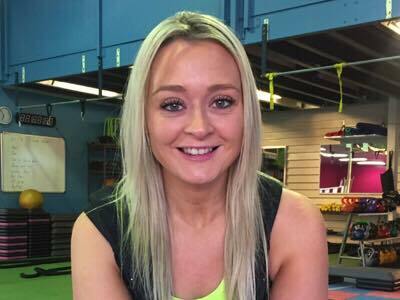 They will provide weight loss support, sport specific training, cater for beginners, intermediate and athletes, dietary advice, toning solutions, strength and cardio workouts, general counselling with your training and more. Many of our clients mix up group classes with a PT session each week to get the best of both worlds! Any other questions or extra information? My main goals were to be able to be fit enough to play Centre for a whole netball game and to participate in Miss Muddy 2015. I reached both these goals much quicker than I had expected and on top of this I have never felt stronger!! This is due to my new-found love of weight-training which is owed to the MissFit team for constantly surprising us with new ways of working out the same muscles and making the whole ordeal enjoyable. 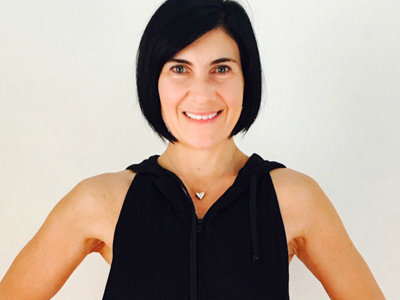 In saying all this, MissFit is much more than just a way to reach your fitness goals quickly; it’s a community. 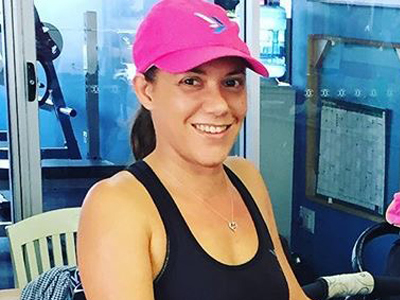 Whilst on maternity leave with my first child, Jackson, I never really found a way to participate in two things that make me tick – exercising (with bubs) and socialising . 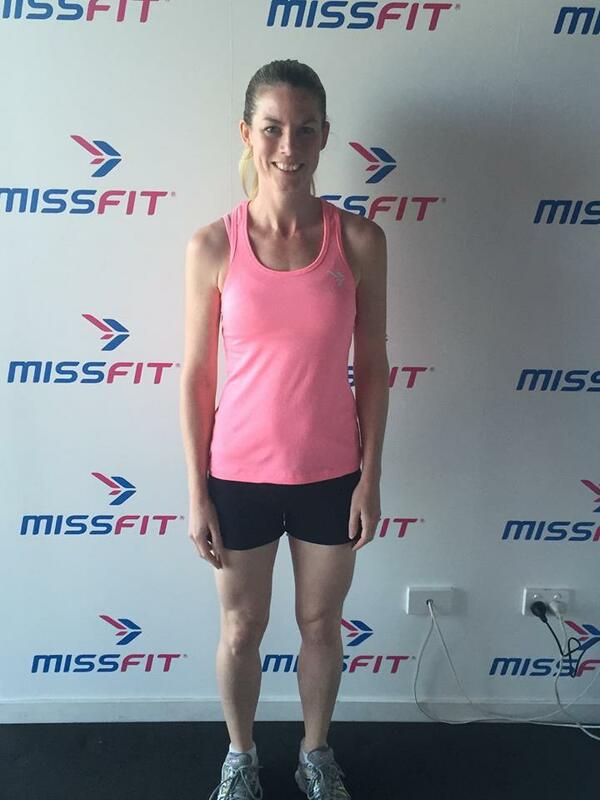 MissFit is very welcoming and the atmosphere is fun, friendly and supportive. Kate is always surprising us with coffees, breakfasts, competitions and demos. I’ve made many new friends and am also getting to spend more time with my old friends now that they have joined too.